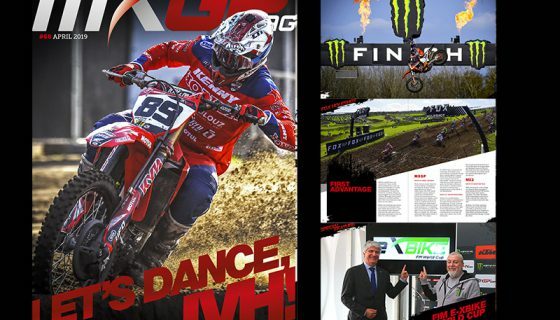 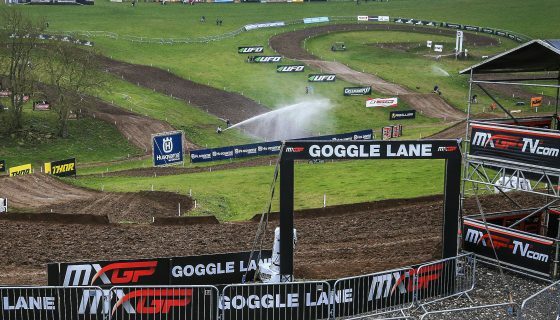 Youthstream and long time television partner Eurosport are proud to announce that the top pan-European TV channel has renewed and expanded their LIVE TV and digital rights for the 2018 and 2019 seasons of MXGP, the FIM Motocross World Championship. 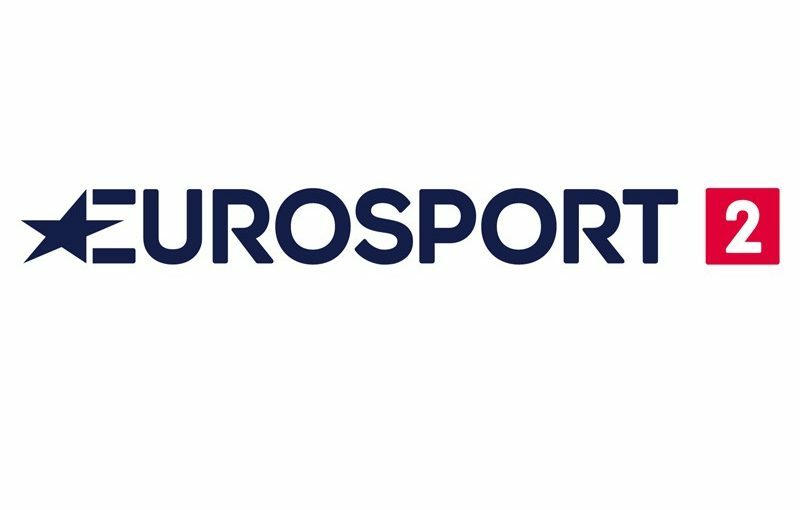 The renewed agreement expands the exposure of both MXGP and MX2 with 4 Races, 2 MXGP and 2 MX2, broadcasted every Sunday on Eurosport 2. 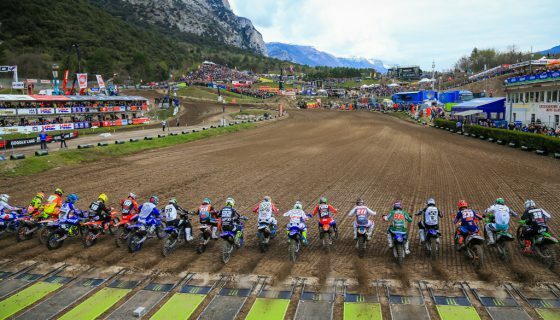 The highly anticipated 2018 MXGP season is set to start on the 4th March at the MXGP of Patagonia-Argentina in Neuquen and will conclude on the 30th of September at the MXGP of Italy in Imola. 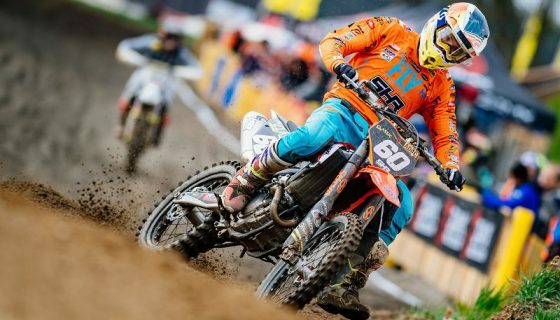 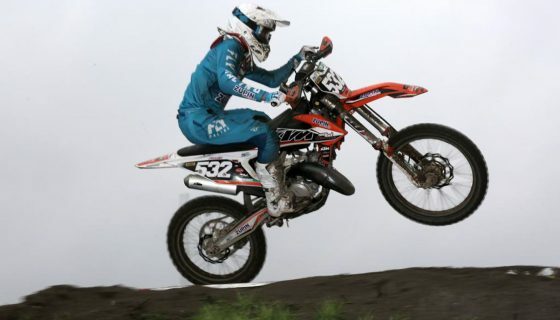 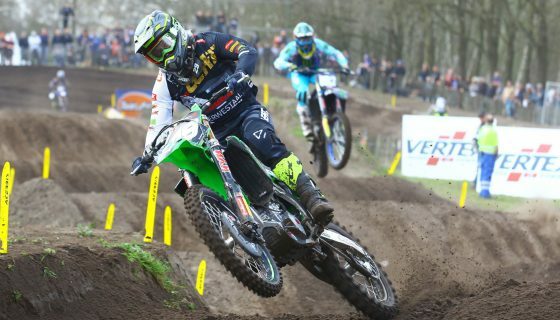 The Eurosport coverage includes also the Monster Energy FIM MXoN which this year is taking place in RedBud, US.